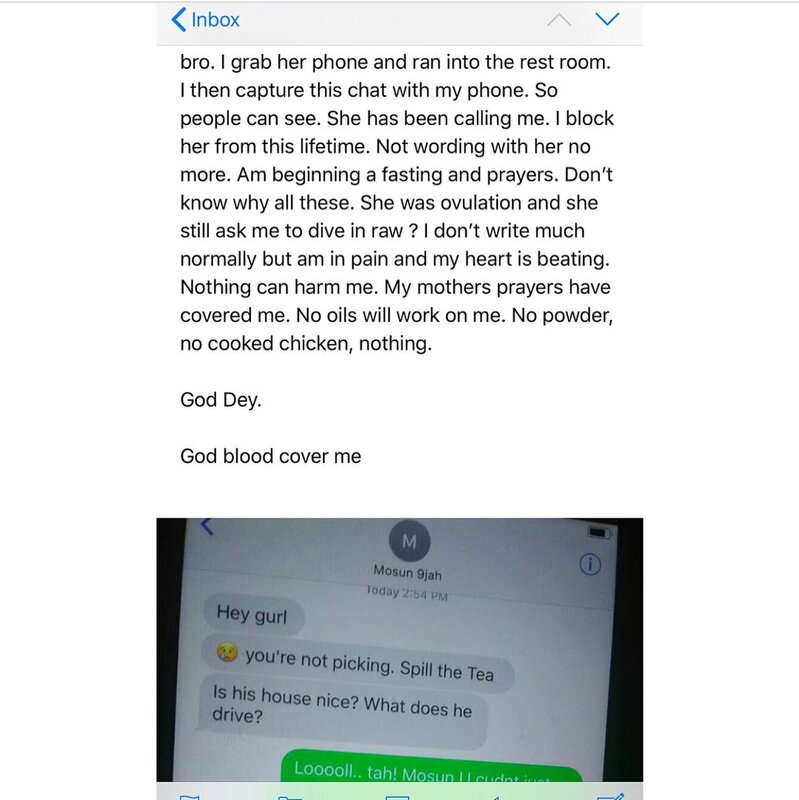 Just when we thought we've seen or probably heard of the evil deeds of some Slay queens, little did we know that 2018 is a year for more shocking revelations and we can't help but share with you guys. 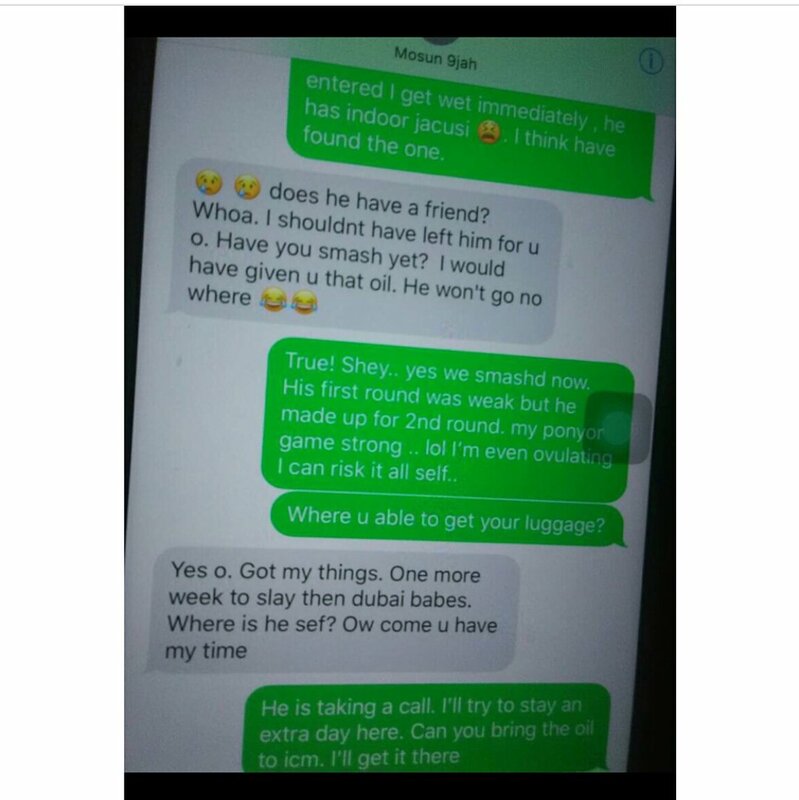 Below is a story of how an unidentified Slay Queen Who according to her met this guy who happens to drive the latest Benz, payed a visit to his house and how she immediately made conclusions that she has found the one. 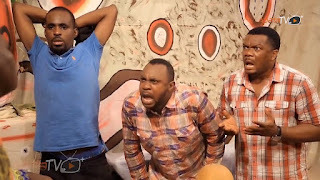 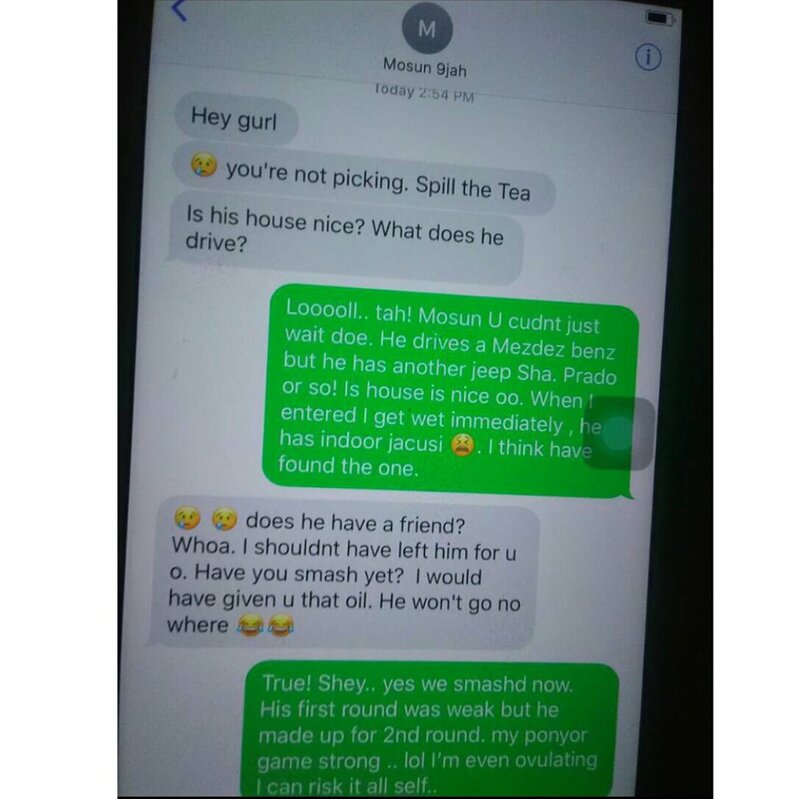 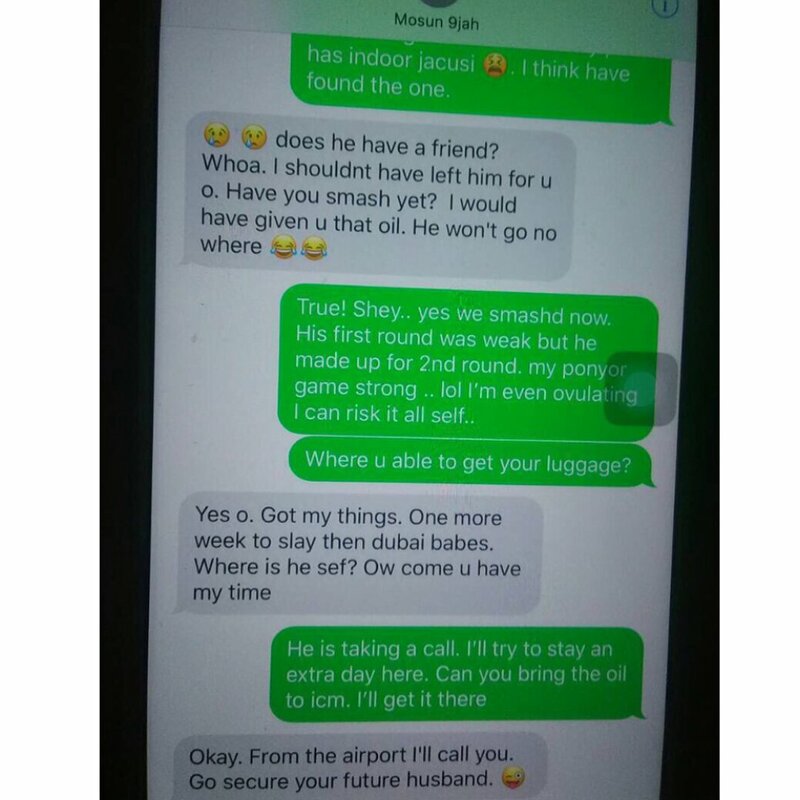 In the quest to unravel what went down between her and the rich dude in question to an inquisitive friend of hers identified as Mosun 9jah, her evil deeds fell in the hands of the rich dude who then decided to share the chats online and as well to warn every guy to be very careful with the kind of women they take home to lay with.